It’s Just Not Cricket: Narrow Escape for Bangladesh. The terrorist attack in Christchurch will have a profound impact on the game of cricket. Cricket should be something that unites countries rather than divide. An Afghani whitewash caused some unexpected results in the Cricket Portfolio T20I Index. Cricket Portfolio Index T20I: Afghanistan win the series. Afghanistan won the series but how did they fare? The Global T20 league in Canada adds to existing problems and does not go far enough to solve any of the problems that cricket is facing. 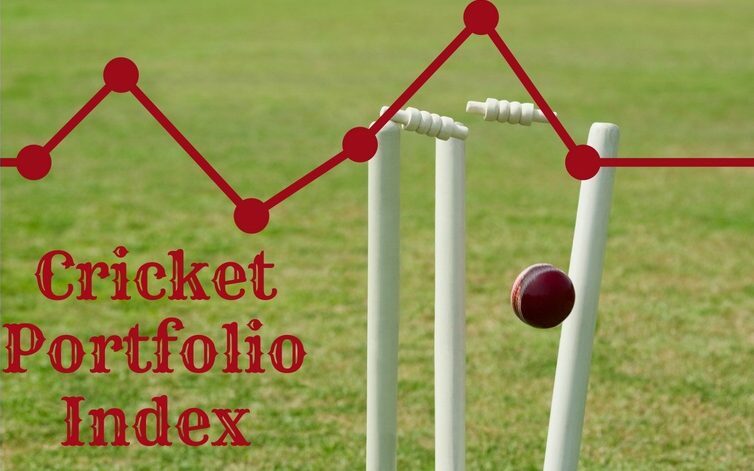 Cricket Portfolio Index T20I: Afganistan: The new kids on the Block. The T20I between Afghanistan and Bangladesh kicks off the T20 version of the Cricket Portfolio Index. How will the rankings play out?